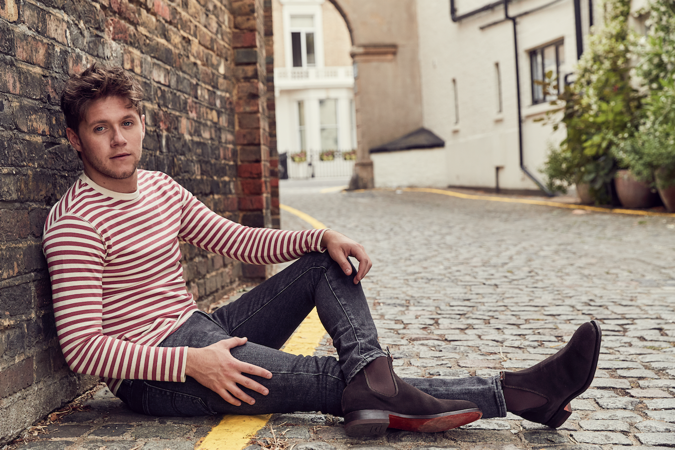 In April 2018, Niall Horan and his band took a brief break from their world tour to travel to Dublin to record tracks from his debut album ‘Flicker’ with the revered 45-piece RTÉ Concert Orchestra. The recording formed the basis of a one-off TV special, broadcast earlier this year. 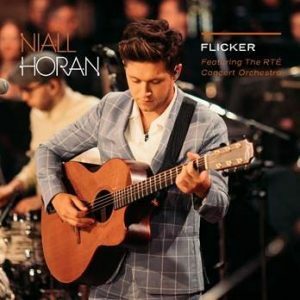 The music recorded that day is Flicker featuring The RTÉ Concert Orchestra, released today through EMI Music Australia. Download / stream HERE. 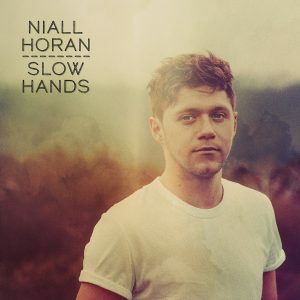 The nine-track album features eight reworked songs from the multi-platinum selling #1 album “Flicker”, including singles “This Town” and “Too Much To Ask”, plus one other previously unreleased track “So Long”. Niall has sold over 70 million records as part of the all-conquering One Direction and has toured the globe numerous times. 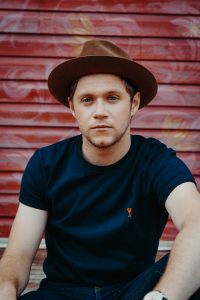 His debut Platinum single “This Town”, released in 2016, sold more than 6 million track equivalent units globally with the follow up, “Slow Hands”, selling over 8.5 million. In October 2017, Niall released his debut solo album “Flicker”. 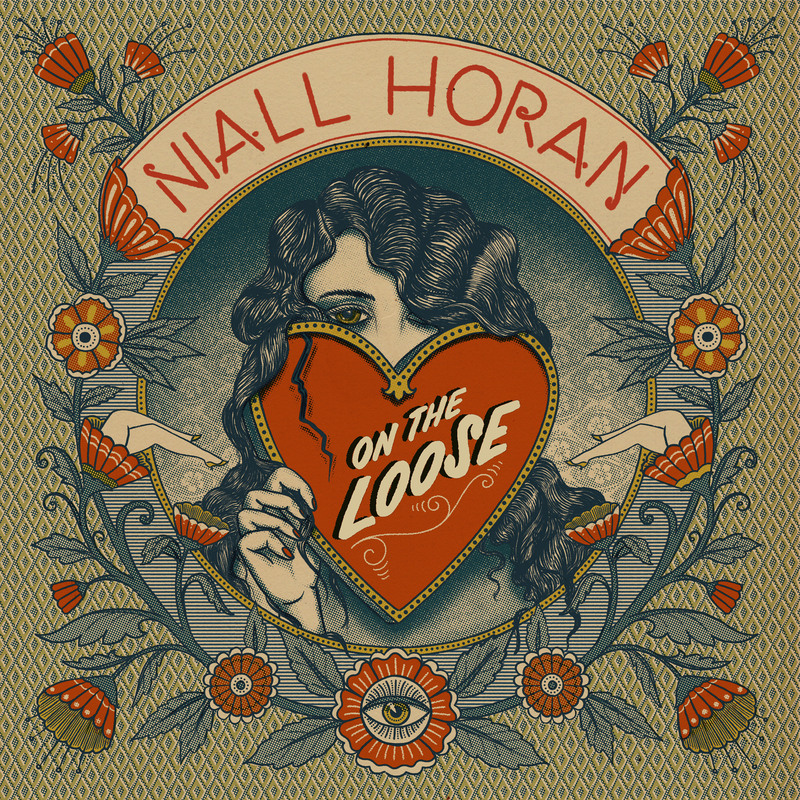 On release, the album hit #1 in Ireland and the United States and went to #1 on iTunes in a staggering 61 countries. It has since gone on to sell over 2.5 Million albums worldwide and be streamed over 2.6 Billion times. 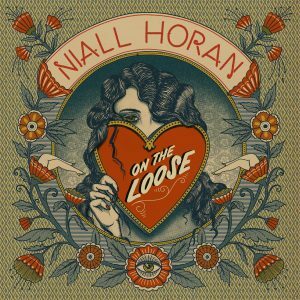 It has been certified Gold in Australia. 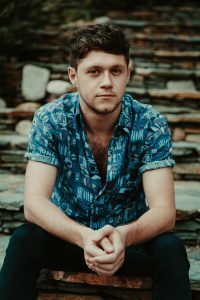 Flicker featuring The RTÉ Concert Orchestra is available to download / stream NOW.